Is an oblique nib good for a left handed writer like myself? 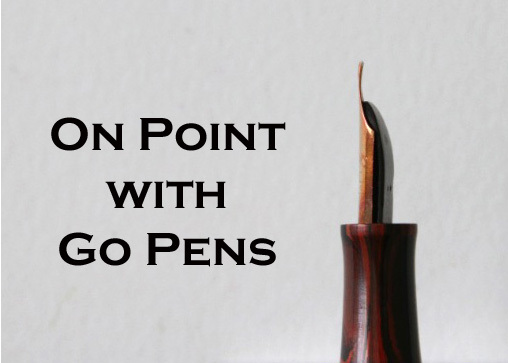 It can be, if the left-handed writer rotates the nib into the paper as they write, which is the intent of having a nib with the oblique tip. For left-handed writers, the oblique slant is typically in the opposite direction of those for right-handed righters (left oblique), so you would likely need a right oblique! If you haven’t already tried one, it’s a good idea to try it before you commit to having only oblique nibs.